Secure payment using credit or debit card is made through PAYPAL, you DO NOT need a PAYPAL account for this. Full imitation ivory projection mounts, beaded plain alloy ferrules, imitation ivory ring caps, imitation ivory bushes, imitation ivory & alloy mouthpiece. 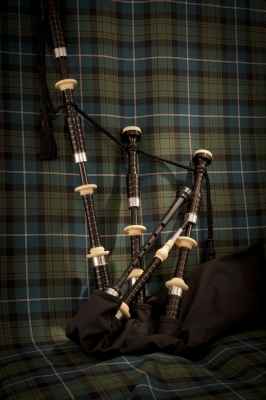 Complete bagpipe with synthetic zipper bag, bag cover, silk cords, synthetic drone reeds and plastic pipe chanter. Full Wooden projection mounts, beaded plain alloy ferrules, imitation ivory ring caps, imitation ivory bushes & full plain alloy mouthpiece. Complete bagpipe with synthetic zipper bag, bag cover, silk cords, synthetic drone reeds and plastic pipe chanter. Full imitation ivory projection mounts, imitation ferrules, imitation ivory ring caps, imitation ivory bushes, imitation ivory & alloy mouthpiece. 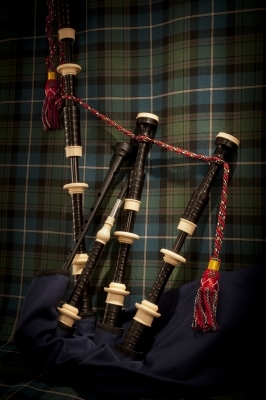 Complete bagpipe with synthetic zipper bag, bag cover, silk cords, synthetic drone reeds and plastic pipe chanter. Full imitation ivory projection mounts, beaded engraved alloy ferrules, engraved ring caps, engraved slides, imitation ivory bushes, imitation ivory & engraved alloy mouthpiece. Complete bagpipe with synthetic zipper bag, bag cover, silk cords, synthetic drone reeds and plastic pipe chanter. The G1 Platinum Higher Pitched Chanter has been designed and crafted to provide the highest quality sound with optimum comfortability. 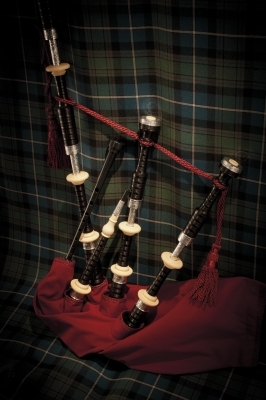 The the chanter easily reaches the demands of the modern day pitch now expected of grade one and two bands, stability and tonal quality without having oversized holes. Now being played by many top level grade one and two bands including Inveraray and District Pipe Band. Fit Pipe Bag, Bag Cover & Cords. Install & Set-up Chanter & Drone Reeds. Also includes fitting and set-up of any moisture control system, blowpipe valve or other special requirements by customer. Pipes will be tested before dispatch and a CD with sound examples will be included. Required parts and shipment is not included. 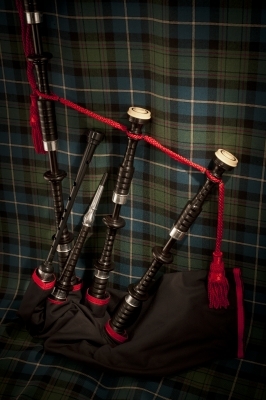 Full hemping of all bagpipe joints with quality black pre-waxed hemp (hemp included in price). After years of experience in the Pipe Band world, it has come to our knowledge how important maintenance of your instrument is. P/M Angus MacDonald, Tom Speirs, P/M Jim Wark, Andrew Bonar, P/M Andy Renwick, Jim McGillivray, P/M Nat Russel, P/M James Cowie and many others.